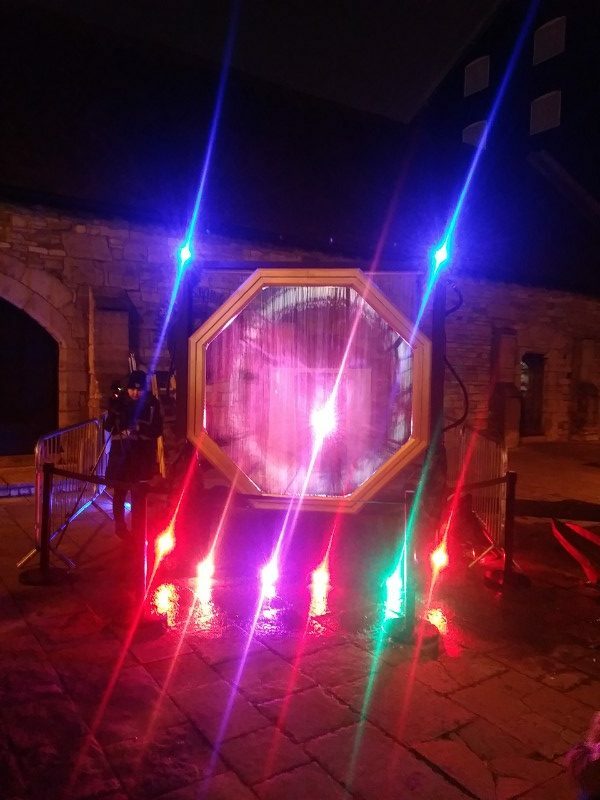 After more than 20000 visitors were charmed and ‘de-light-ed’ by last year’s first event, the Light Up Poole festival of digital light art returns in 2019, taking place from 21st to 23rd February. 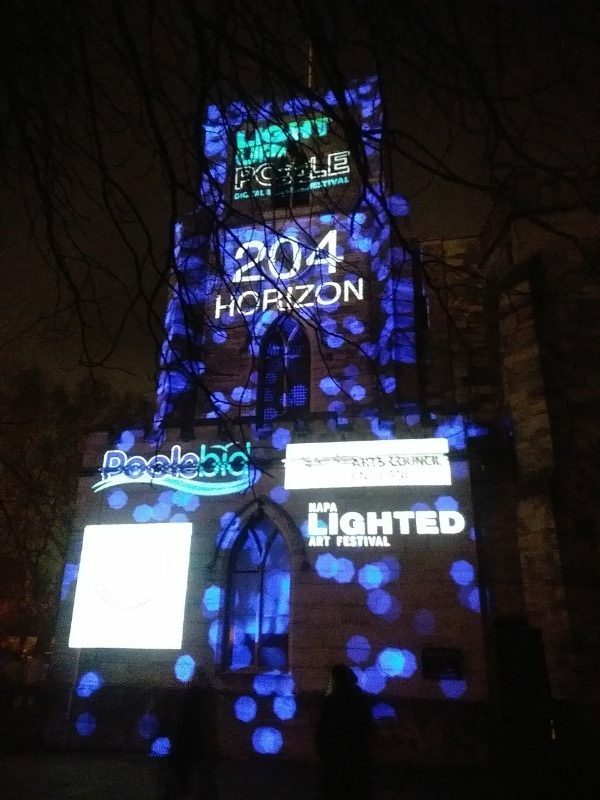 For a full programme of events please visit lightuppoole.co.uk/programme-2019/. 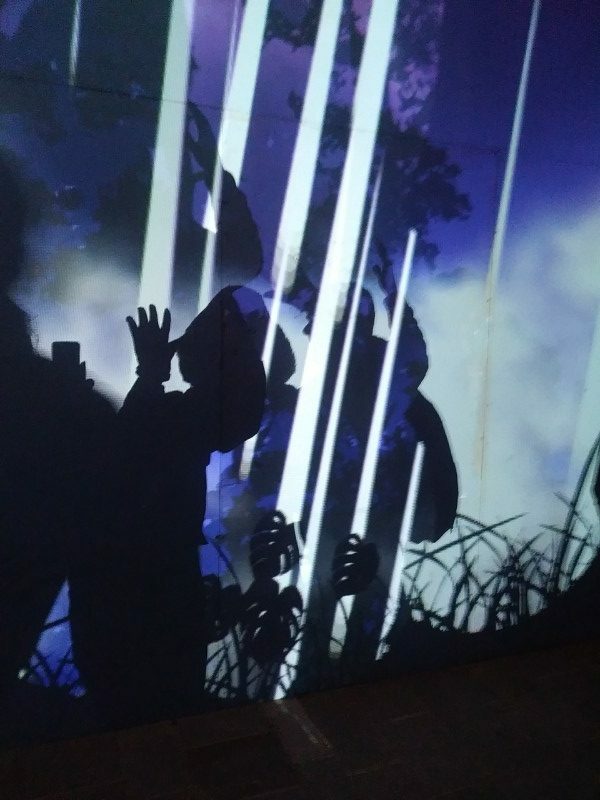 The events take place at various locations around Poole.